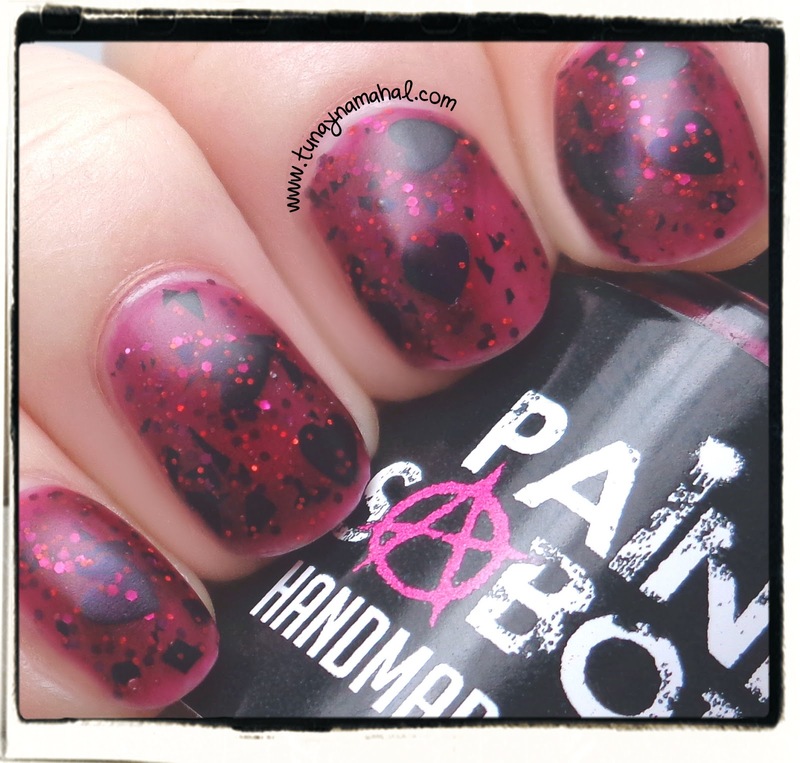 Hate Tank: burgandy jelly base, with red glitter, black shreds, and black glitter hearts. 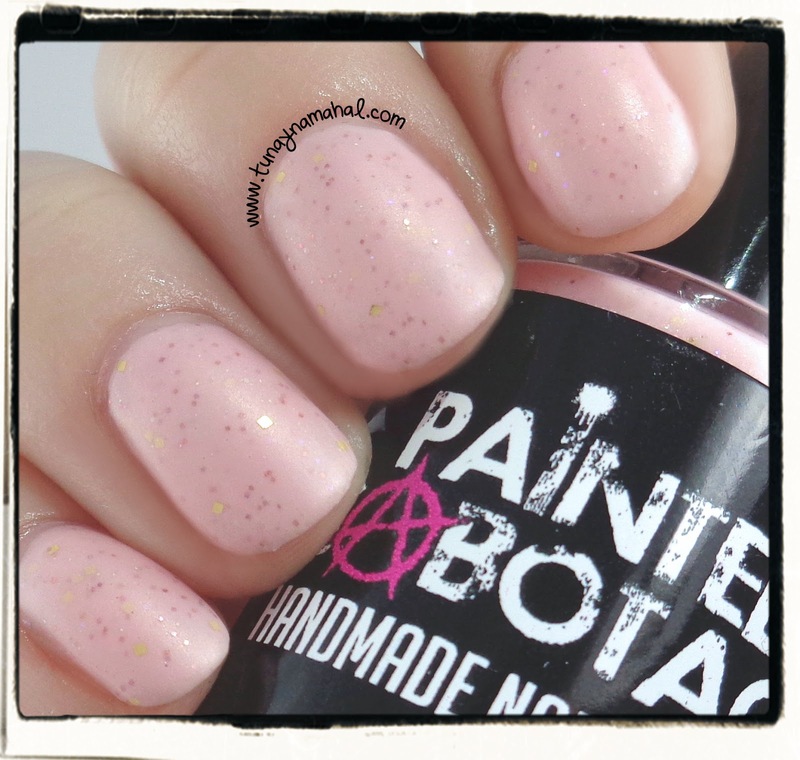 This polish dries bumpy, so you need a thick topcoat to smooth everything out. I used two thin coats of Gelous, and 1 coat of Seche Vite. 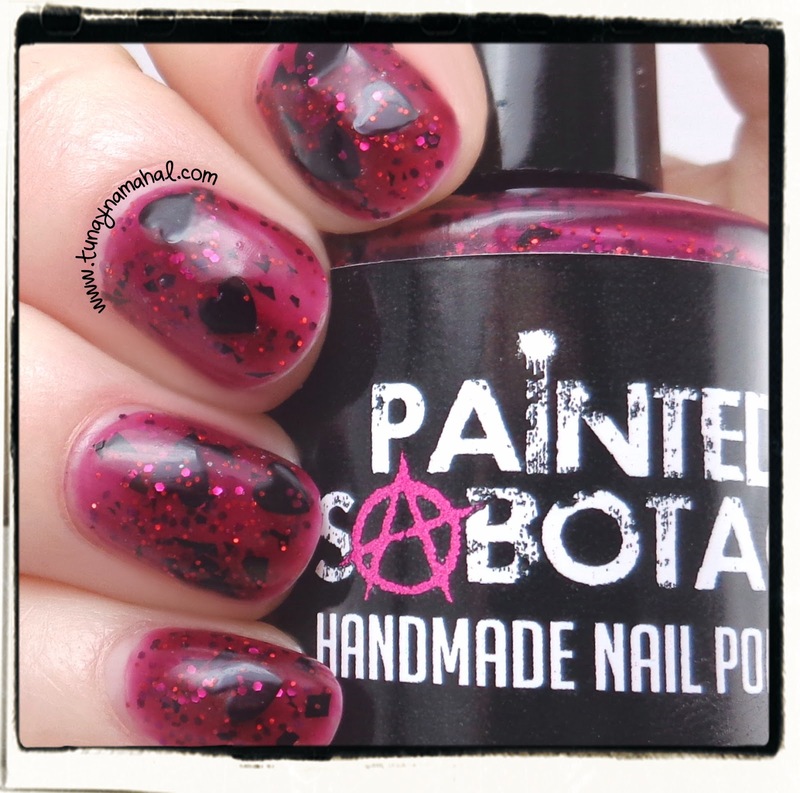 The black heart glitters were plentiful throughout the polish. I did two thin coats, and then placed some extra black hearts before using my topcoat(s). 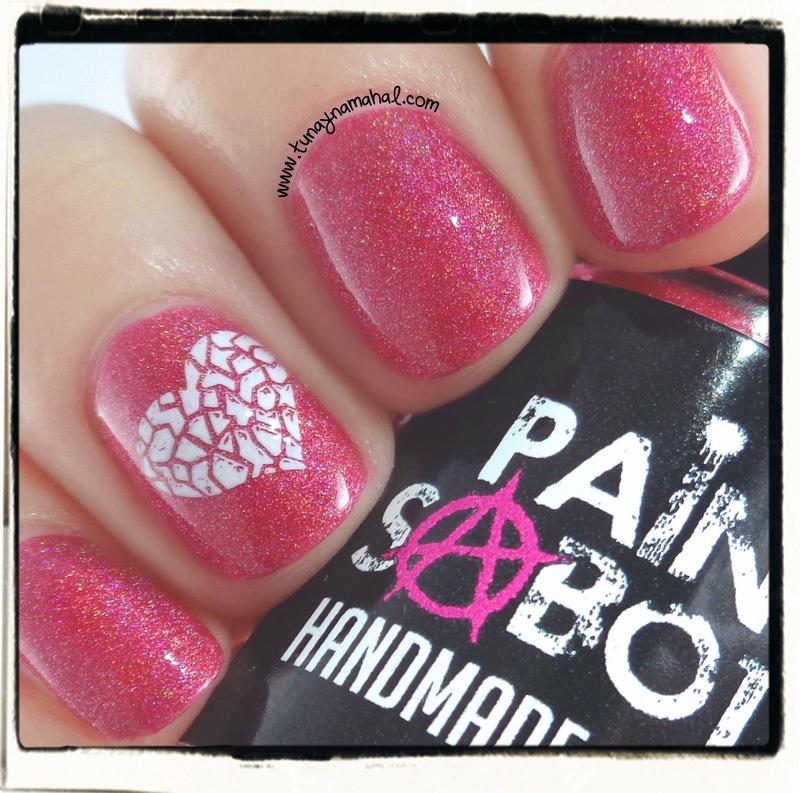 Poison Berry: is the perfect berry red holographic polish. This is two coats, plus Seche Vite topcoat. 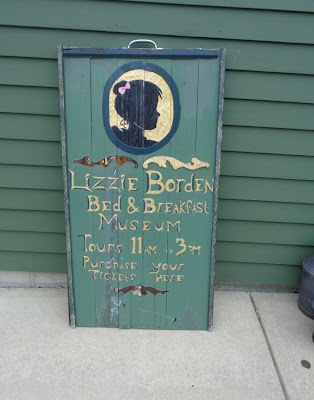 I stamped with Konad white, and Bundle Monster Plate BM-411. 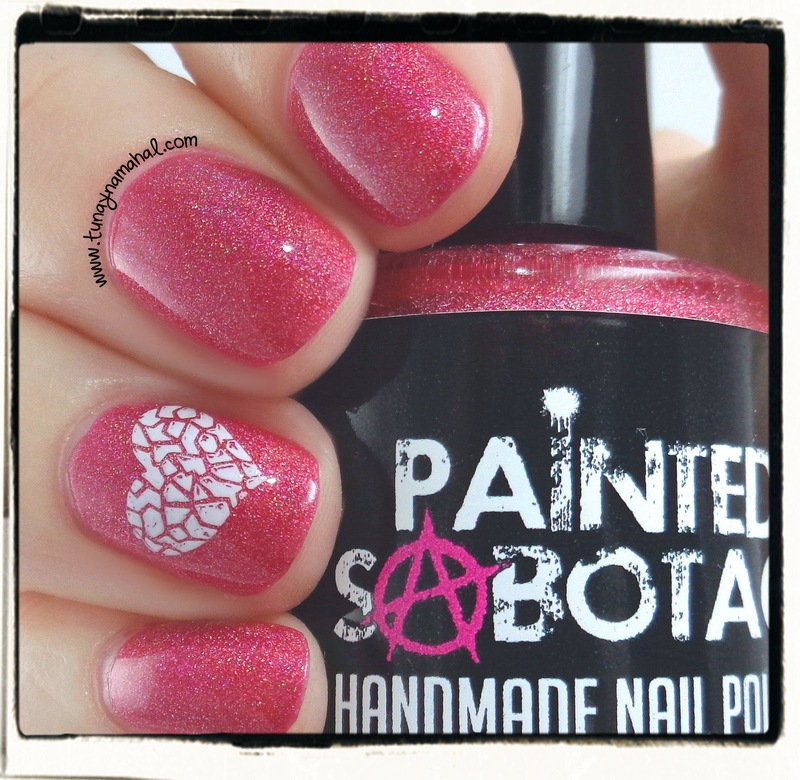 Happy Hearts & Hooves Day: a lovely soft pink with gold, and rose gold glitters. This is three coats, plus Seche Vite topcoat. 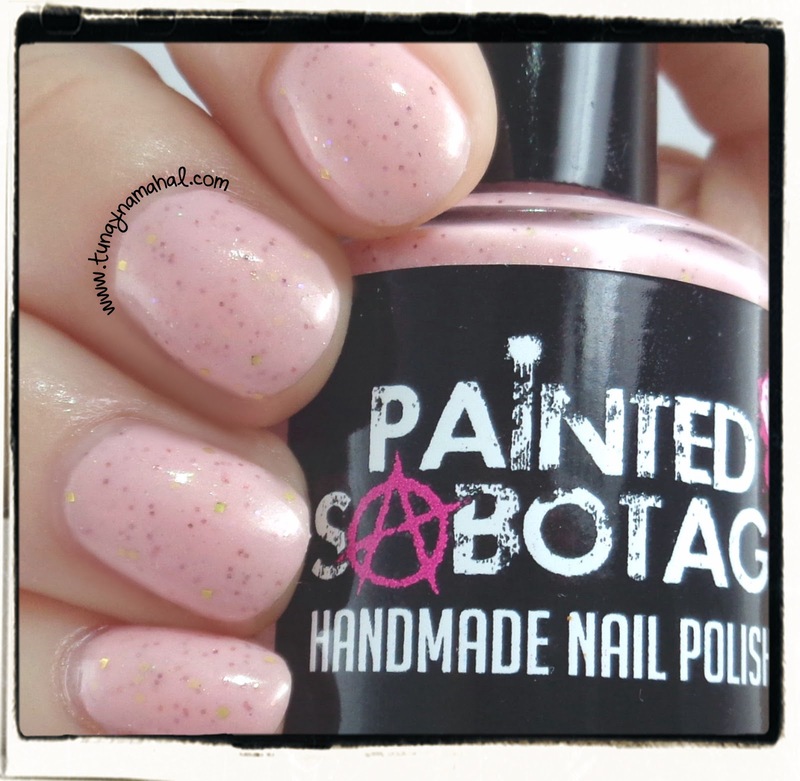 Painted Sabotage polishes are 3-free. No Dibutyl Phthalate, No Formaldehyde and No Toluene. Cruelty Free. You can also find Painted Sabotage on Facebook, Twitter, and Instagram.